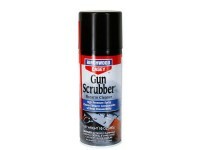 Birchwood Casey Gun Scrubber Synthetic Safe Cleaner, Aerosol Spray, 10 oz.. Cleaners, lubes, oils & greases. 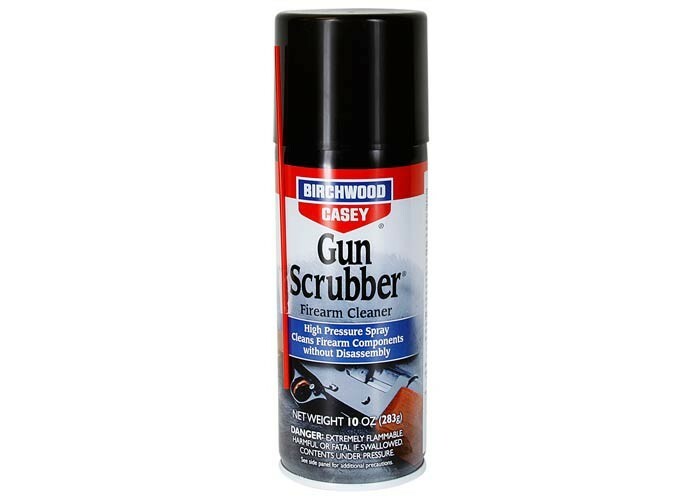 Birchwood Casey Gun Scrubber Synthetic Safe Cleaner, Aerosol Spray, 10 oz. 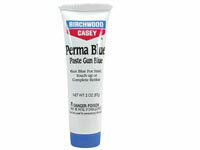 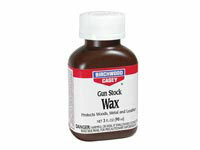 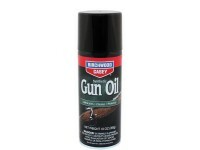 We can not ship Birchwood Casey Gun Scrubber Synthetic Safe Cleaner using air services. 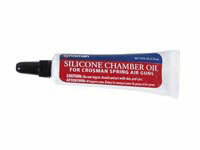 Please consider this when you choose a shipping method. 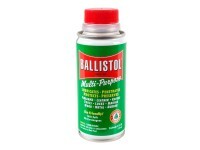 Things I liked: you can spray it too clean. 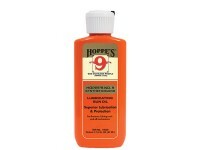 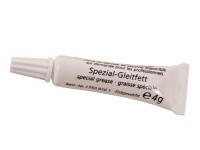 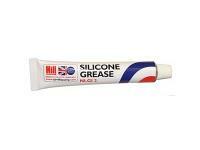 Things I liked: Works fast, convenient, safe on most surfaces & won't strip silicone. 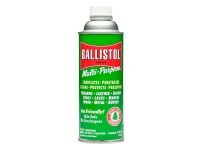 Things I would have changed: Fumes are deadly, use in ventilated area. 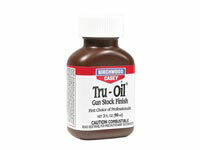 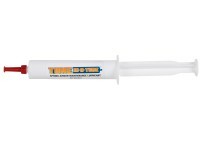 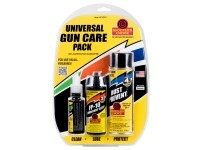 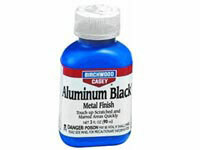 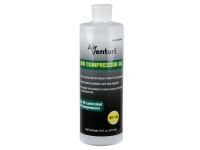 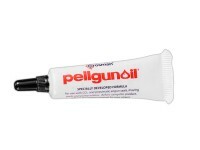 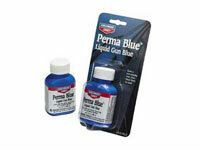 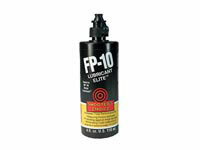 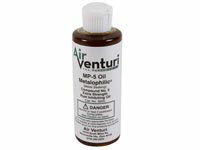 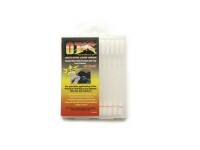 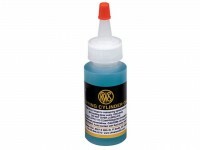 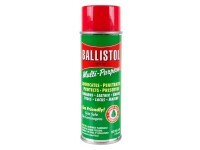 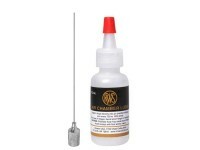 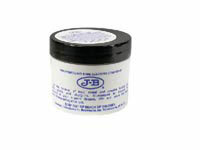 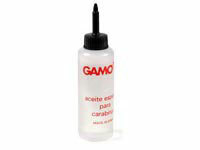 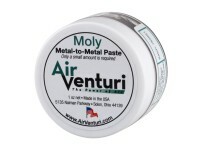 What others should know: If you have a tendency to over oil your airgun this product is a must have.